The highest court in Moscow has upheld the city’s ban on homosexual pride parades for the next 100 years. 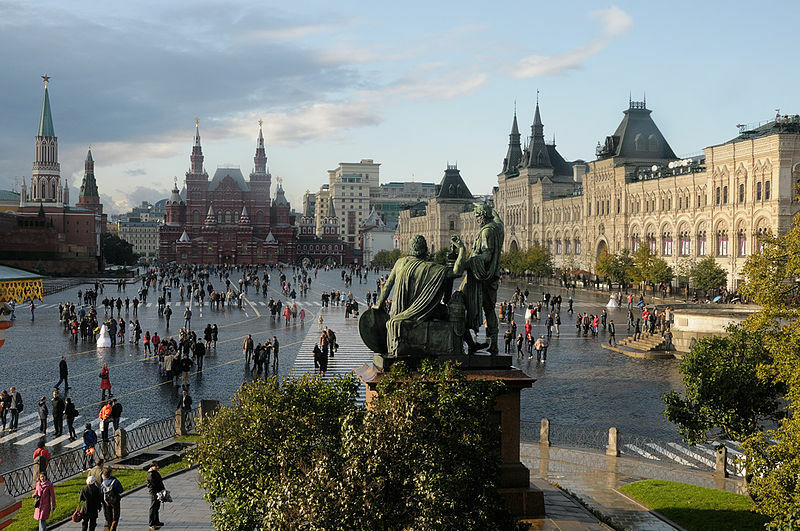 Moscow’s current ban was challenged by homosexual activist Nikolay Alexeyev, who has been requesting permission to hold parades in the city for years. However, the court ruled that such parades are unwanted by many community members and may cause public disorder from dissenters. 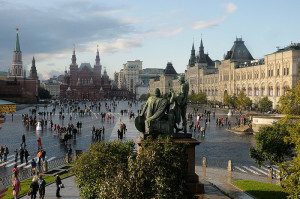 Homosexuality was decriminalized in Russia in 1993, but cities such as Moscow prohibit the homosexual lifestyle from being promoted in the streets. Some contested the fine, stating that there were no children in the vicinity where Alexeyev was protesting. According to reports, public polls from 2010 indicated that 38% of Russians believed that homosexuality is a “bad habit” and 36% said it was “a sickness or result of a psychological trauma.” However, 41% stated that they did not believe laws should be passed that “discriminate” against homosexuals. In October 2010, the European Court of Human Rights, located in Strausburg, fined the city of Moscow over $41,000 for denying Alexeyev’s requests to host homosexual pride parades. “The mere risk of a demonstration creating a disturbance was not sufficient to justify its ban,” the court opined. However, the city of Moscow defied the ruling and has continued to uphold the ban on the parades, breaking them up forcefully at times. The Court will now review Moscow’s response in September and may take further action against the city.